Does anyone know where I can get a roll of York GN2429 wallpaper? It is discontinued and I need a roll, it only comes in dbl rolls. 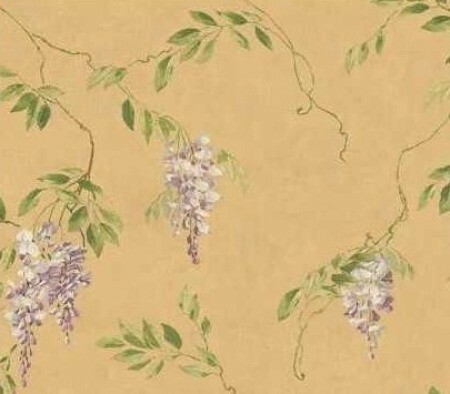 It has delicate petals and clusters of wisteria blooms draping from leaves. It is basically gold/green. I am looking for 2 rolls of AK7502 wallpaper. It has pink and purple flowers. It has been discontinued and is hard to find. People have had success putting an alert on Amazon or ebay. It looks like they have 2 in stock...good luck! 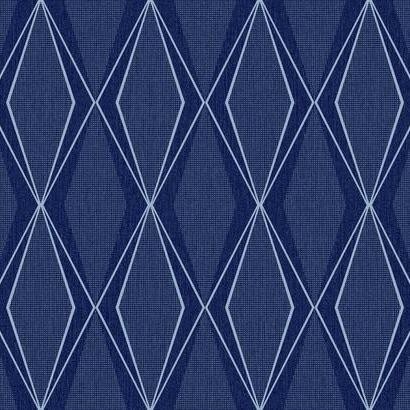 I'm looking for York wallpaper, pattern # EG1221. 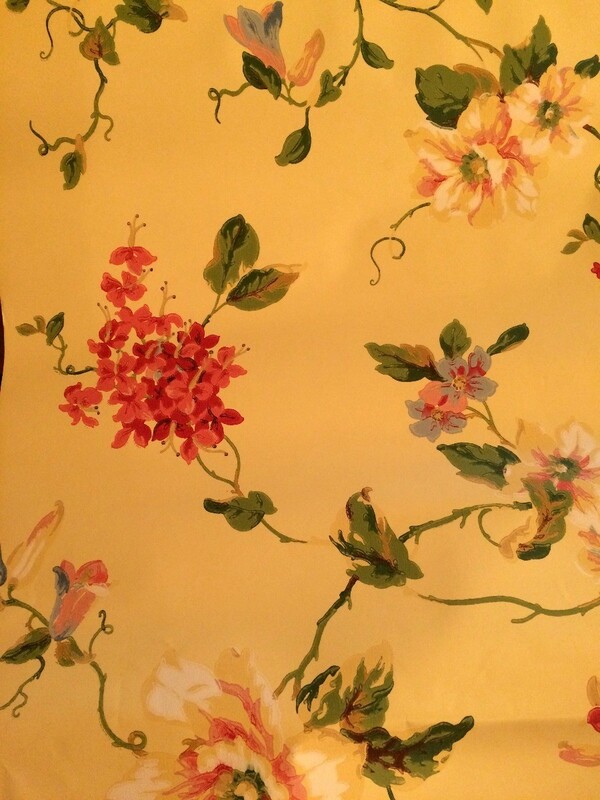 Does anyone know where I can buy a double roll of a discontinued York wallpaper from the Mango Bay book, #NG 8089? It's a pale, soft yellow floral paper. Is there any hope of finding 6-8 rolls of this border? http://www.poly  thing?id=7994369 is out of stock. There is a button you can press so they can notify you when they get more. 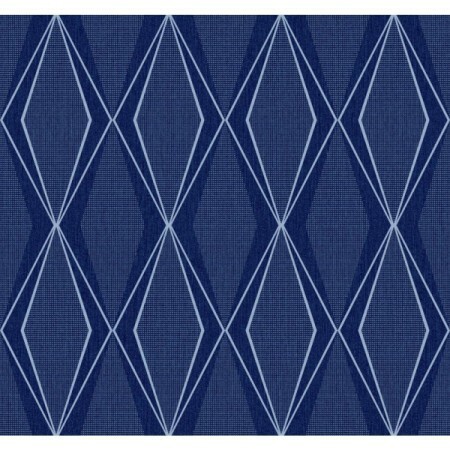 I tried the link for for Polyvore wall borders and they do not have any knowledge of this pattern. I am looking for a discontinued wallpaper York, Mango Bay, Tropical Birds NG8097. Can anyone help me find it? 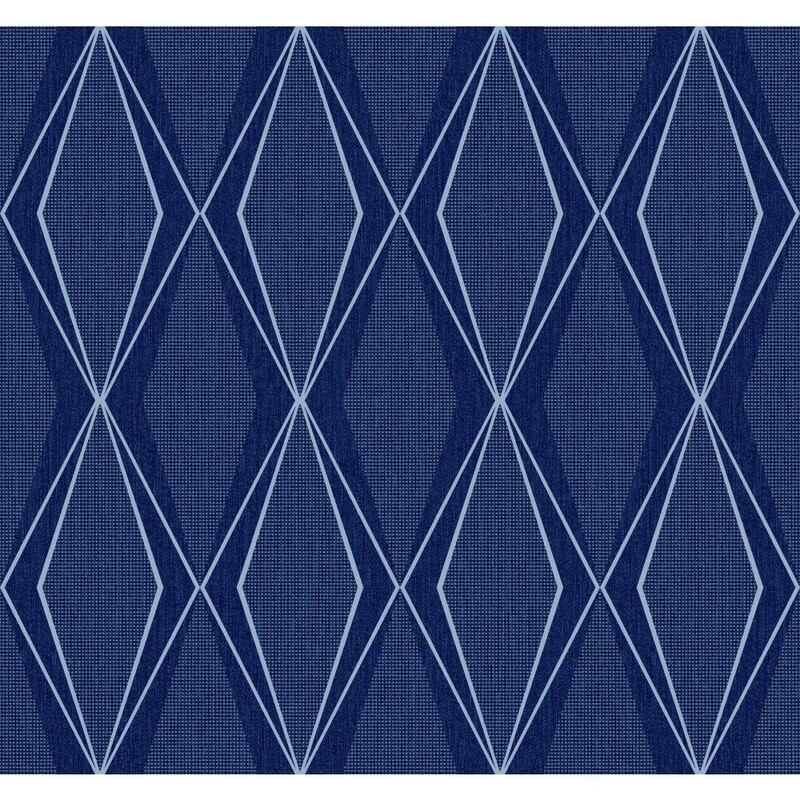 Hi, I went to ebay and did a search on Mango bay wallpaper. I found a few items. Look at item number 250018596286, I don't know if it's what you want, but it's York Mango bay paper with parrots on it. If that's not what you're looking for, if you have an ebay account you can post a "want it now" message and wait for someone to put it up for sale. Lisa, go to WALLPAPER DISCOUNT INTERNATIONAL and they will give you a list of books. The pattern Mango Bay is in the book MANGO BAY. I'm not sure if they still have it but it is worth a try if you haven't found it yet and are still interested. I love this pattern too but with the green background. I am looking for a wallpaper from this book, too. York, Mango Bay, Tropical Birds NG 8099. Any help would be appreciated. York pattern ST6006 has been discontinued and I need to find 2 or 3 double rolls. Any suggestions? I have searched the internet and cannot find any of this wallpaper. My hope is that one of you lovely crafters may have a roll laying around, or part of a roll, or know of some retail location where I may find it. 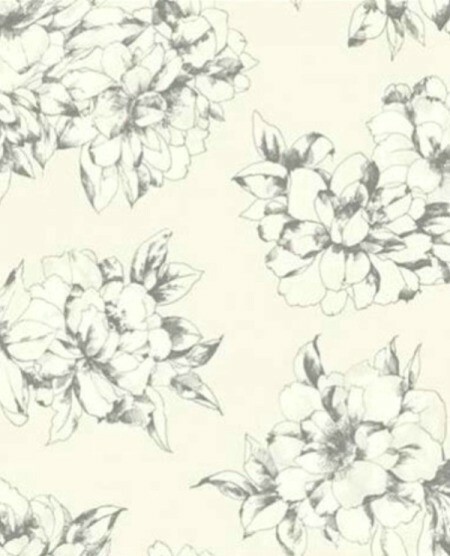 I am looking for York/Stacy Garcia discontinued wallpaper, ST6006. I need 3 double rolls, if possible, but will consider all. I'll put an alert on Amazon and eBay. Any other suggestions? 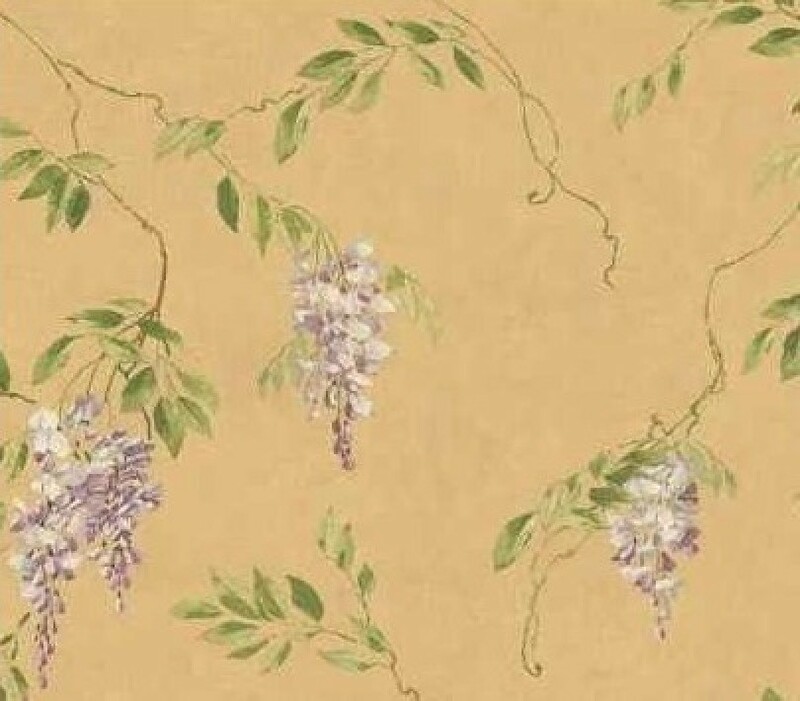 I'm seeking a discontinued wallpaper by York. It is AB2126, Ashford House, a black and white watercolor floral. I've called all the distributors and they are out of stock. I have one roll that I posted for sale on eBay because I need at least one more roll to finish the job or I'll need to get rid of it. 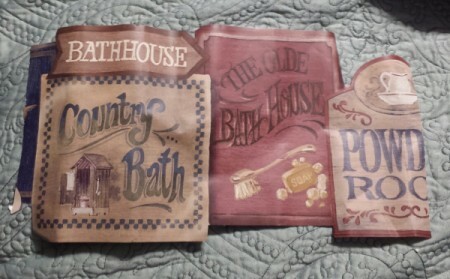 I'm looking for one roll of York die cut Country Bath Signs wallpaper border, PV 5115B. It's been discontinued since 2013. I purchased it from Just Borders company. 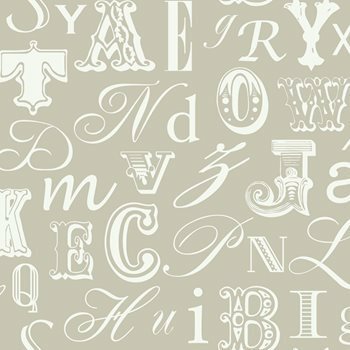 I've tried several other online wallpaper shops, to no avail. You can try eBay in a foreign country. I found wallpaper for a precious question at eBay Hong Kong. Sometimes a wallpaper store will have more leads than you. Many times you can find 'odd' and discontinued items on eBay.